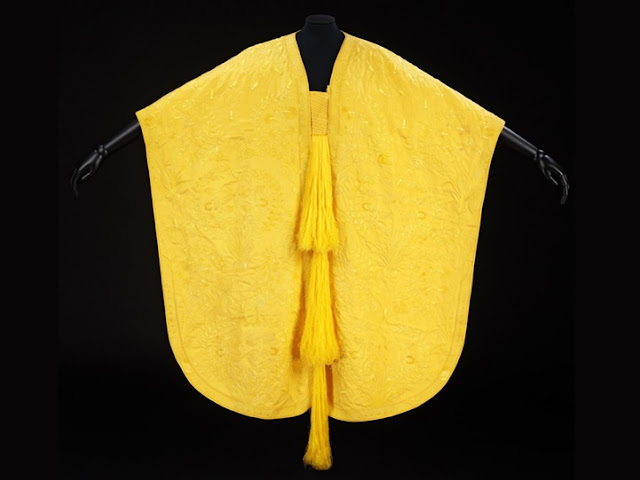 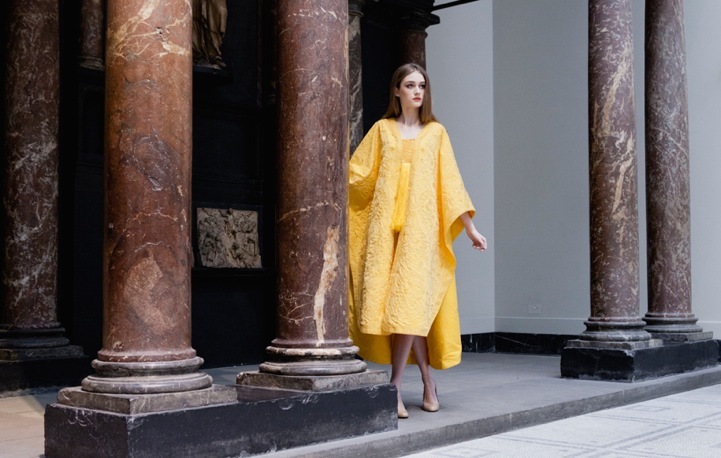 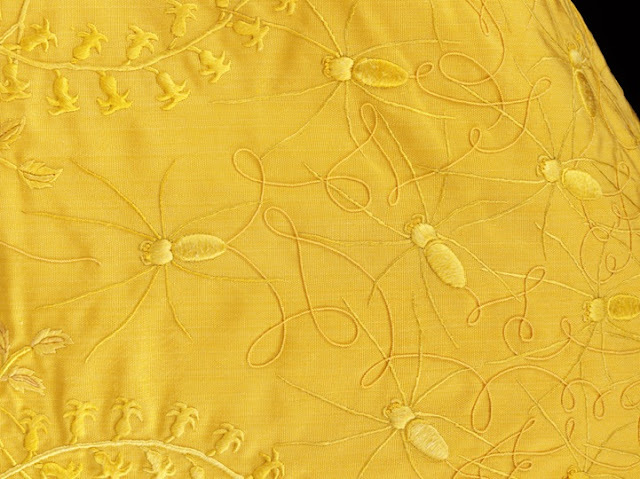 Textile expert Simon Peers and fashion designer Nicholas Godley collaborated to create this stunning embroidered cape out of golden spider silk. 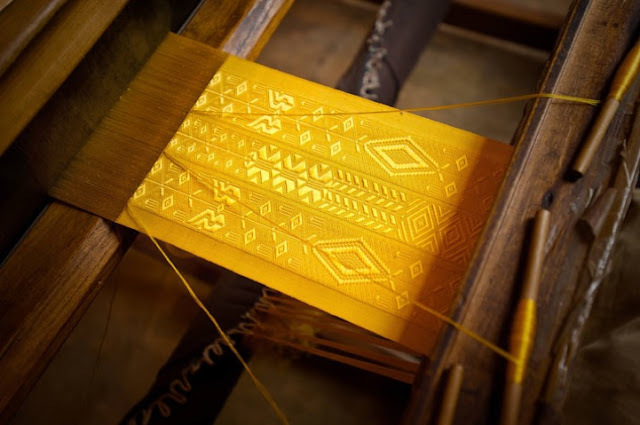 Both residing in Madagascar, the two paired up to achieve a process that hadn't been attempted for more than 100 years—they wanted to successfully harvest golden orb spider silk for weaving, and they were quite successful. 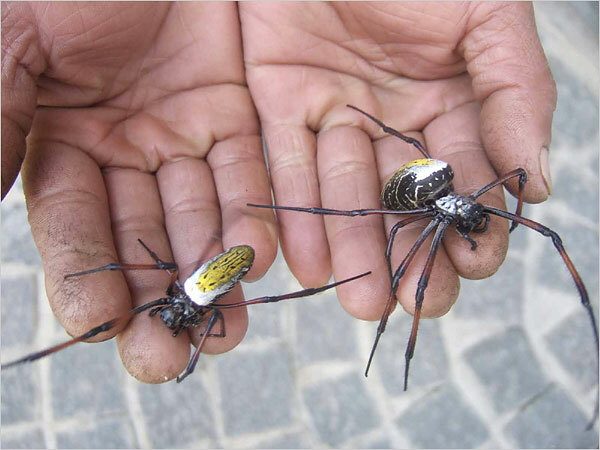 Working with a large team of more than 80 people, including spider handlers, they spent three years regularly searching the country's landscape for golden orb spiders. 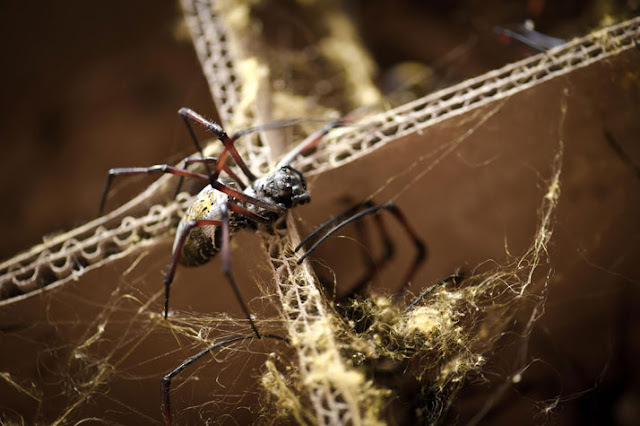 When an individual spider was captured, it would be harnessed, and then milked to produce anywhere from 100-160 feet—sometimes even up to 400 yards—of thread, and then released back into nature. 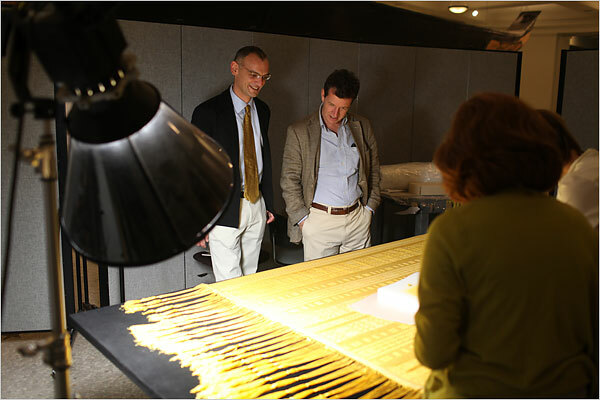 Peers and Godley estimate having milked approximately 1.2 million of these fascinating creatures.